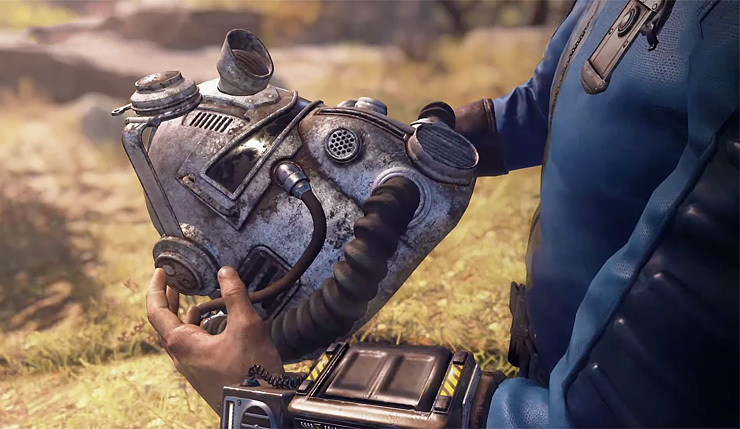 Earlier this week, Bethesda shared some of the fixes and improvements coming to the embattled Fallout 76 over the coming weeks, and now they’ve revealed full patch notes for the next week’s update. Players can look forward to a roomier stash, more powerful automatic weapons, a less-annoying Cryolator, and fixes for a wide-range of bugs, including the one that’s been trapping players in their Power Armor. Bethesda has also promised PC improvements (21:9 monitor support, Push-to-Talk voice chat), SPECIAL respecs, and a CAMP clearing bulldozer will also be coming in a later December update. Fallout 76 is available now on PC, Xbox One, and PS4. Update 1.0.2.0 drops on December 4.